​Northwest Center welcomes Trevor Pacelli as a contributing writer and photographer. Trevor has drawn on his experiences as a person with autism and his creative talents since he was a child. 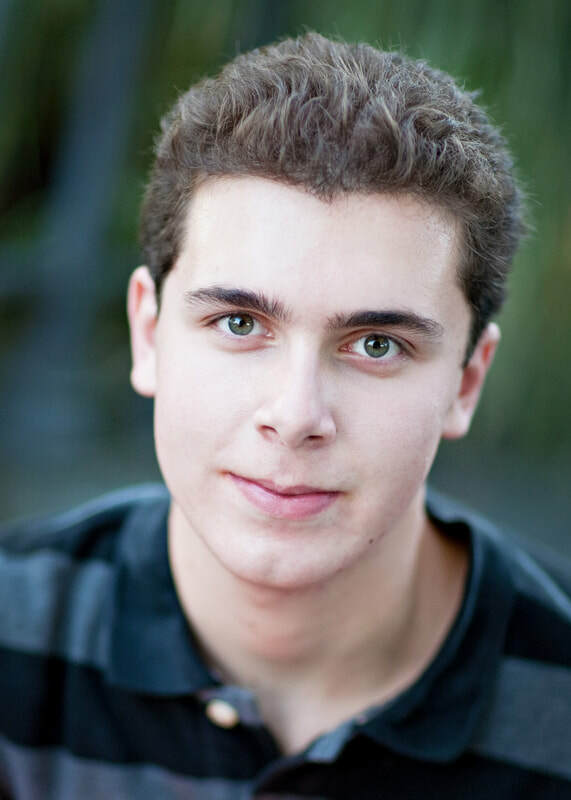 At 15, he illustrated a children's book about autism awareness written by his sister Briana, “The Kindergarten Adventures of Amazing Grace.” At 19, he wrote a book in the "Six-Word Lessons" series to help families understand how a person with autism thinks and feels. He has also written for news outlets such as CNN and, drawing on his degree in film and media studies from Arizona State University, regularly writes about the cinema.